E: Hüdrauliline amort, 5-astmelised eelpingutusega vedrud T: Sõltumatu A-arm vedrustus koos põiksuunalise stabilisaatoriga. 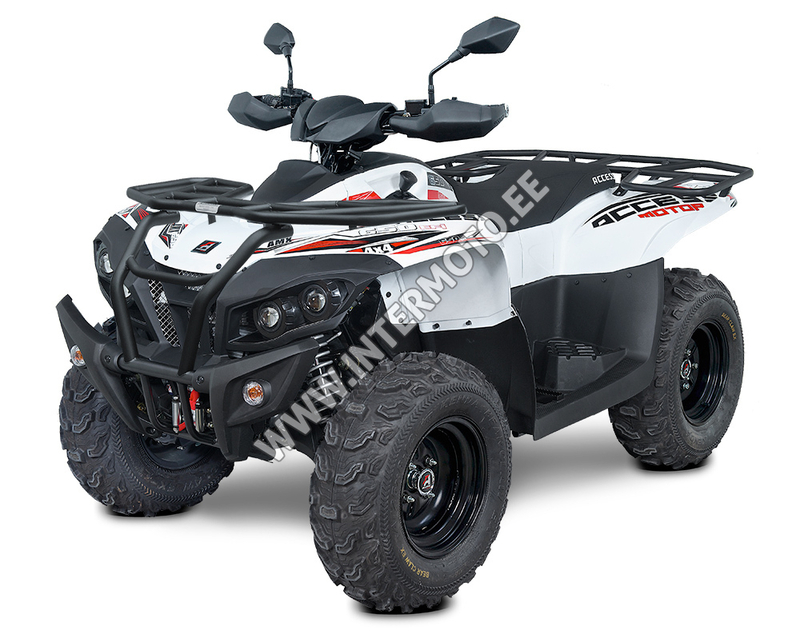 If your priority is practicality and the best value for money, Access MAX 650i LT FOREST 4x4 is your clear favorite. 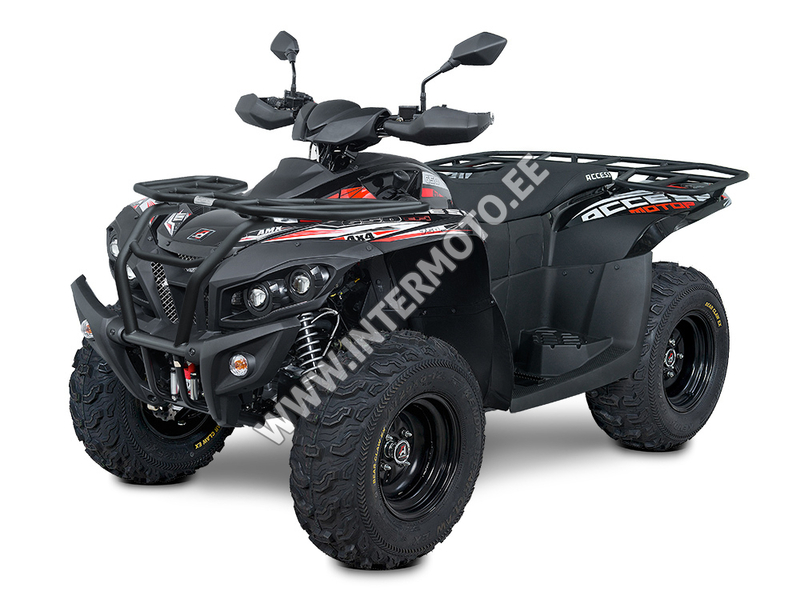 With an extended wheelbase, electrically switchable 2x4 / 4x4 drive and two differentials, it can handle every terrain while delivering easy driving and exceptionally enjoyable ride. 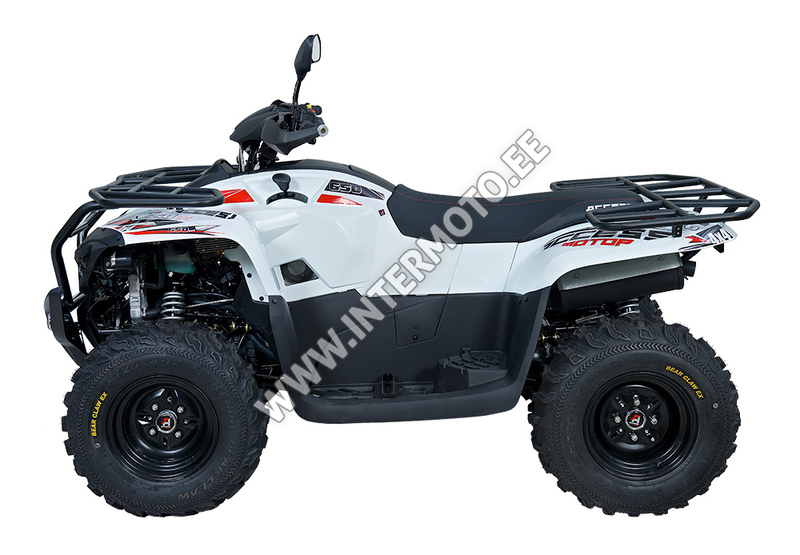 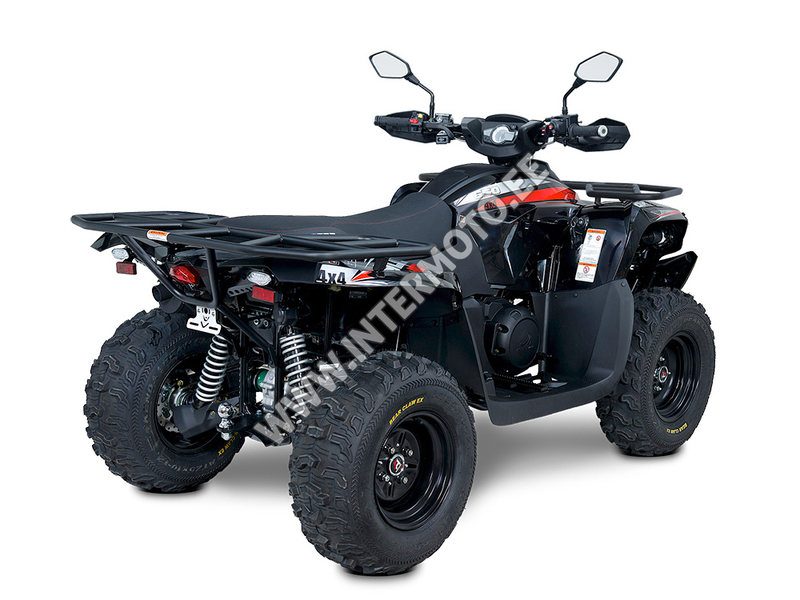 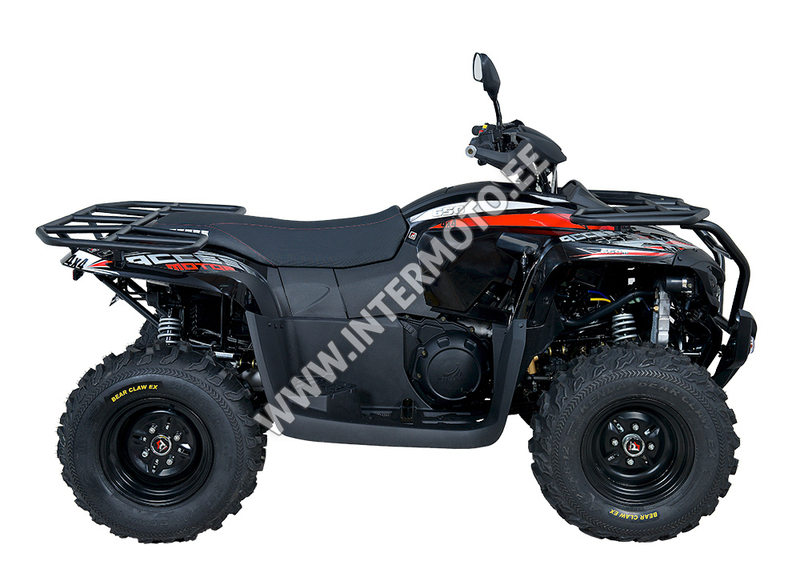 The cost-effective design of one of the most popular work-and-go ATVs on the market with driving features, modern design and production quality can boldly compare to similar models of renowned brands.